An amazing experience, unique to Europe !!! 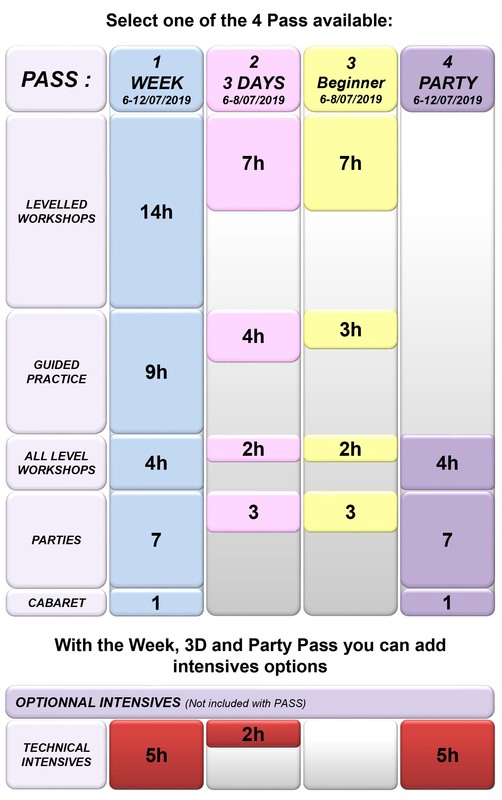 Learn to dance West Coast Swing in an outstanding environment and spend one incredible week of holiday on the French Côte d’Azur. Before starting any registration please take the time to have a look on the FAQ. You should find there many answers to your questions. 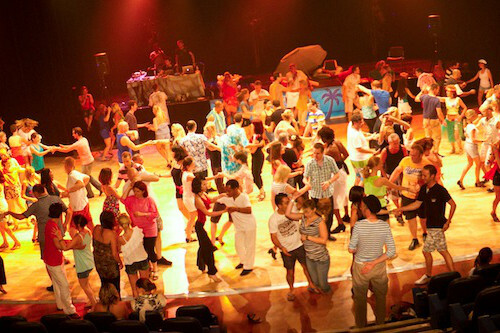 An international festival to learn to dance West Coast Swing, dance every night, enjoy the Sun and the Mediterranean Sea of the Côte d’Azur with your friends . 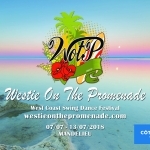 Why to attend WOTP ? 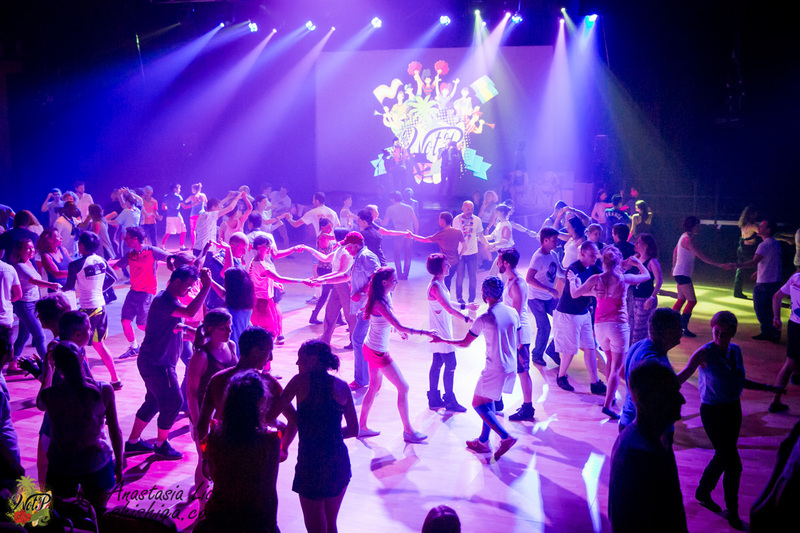 Teachers who will be with you on the dance floor till the end of each party !!! 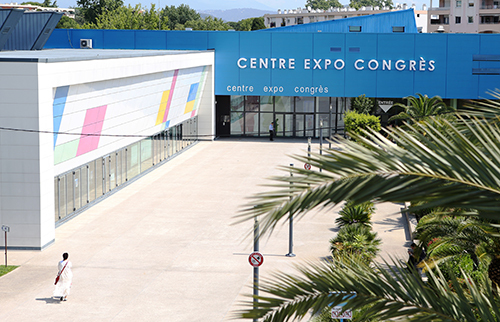 The Congress Center of Mandelieu. At Cannes entrance on the Côte d’Azur at only 30 minutes of the Nice airport (NCE). An amazing experience, unique in Europe !!! Learn to dance West Coast Swing in an outstanding environment and spend one incredible week of holiday on the French Côte d’Azur. Copyrights © Westie On The Promenade 2019 - All Rights Reserved.